We absolutely love the intricate bronze and gold metal designs against the silver background of this cuff bracelet! 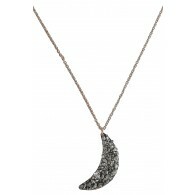 This one will coordinate perfectly with silver or gold jewelry. 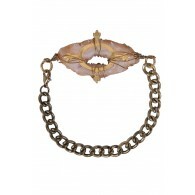 The Off The Cuff Silver and Gold Stone Bracelet is a silver cuff with gold and bronze metal designs throughout it. A stone off to one side adds to this cute look. 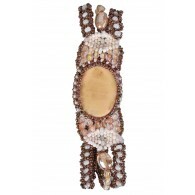 Pair this bracelet with anything in your closet--and layer it with other jewelry for a boho hippie-chic look. Details: Approximately 7 inches in length. Cuff is 1.125 inches wide. 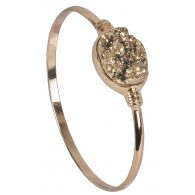 You have added Off The Cuff Silver and Gold Stone Bracelet in Green into Wishlist. 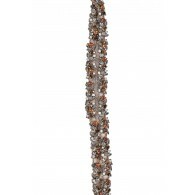 You have added Off The Cuff Silver and Gold Stone Bracelet in Green for Stock Notification. 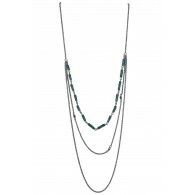 You have set Off The Cuff Silver and Gold Stone Bracelet in Green as a loved product. 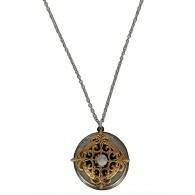 You have removed Off The Cuff Silver and Gold Stone Bracelet in Green as a loved product.